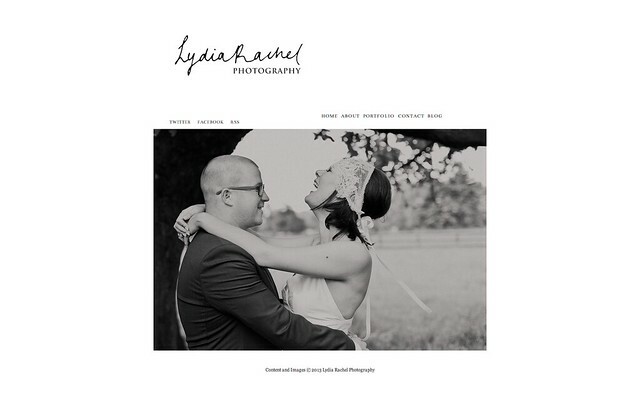 Lydia Loves: I HAVE MOVED TO A NEW WEBSITE!! I HAVE MOVED TO A NEW WEBSITE! !